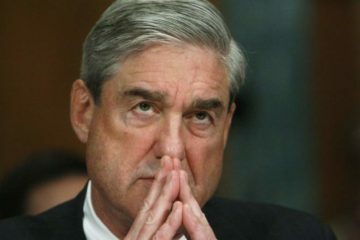 The Department of Justice (DOJ) released Matthew Whitaker’s personal financial disclosures today, which revealed that the forms had been edited five times in the two weeks since his appointment as Acting Attorney General. CREW filed a FOIA request with the DOJ today asking for all versions of Whitaker’s OGE form 278e, a list of staff who reviewed and approved the form, and any correspondence by DOJ staff about the form and delays in its certification. 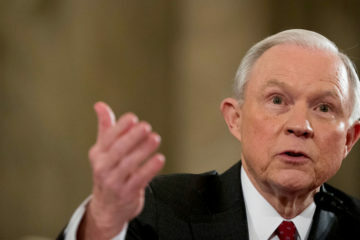 On November 7, 2017, Attorney General Jeff Sessions resigned at the request of the President. 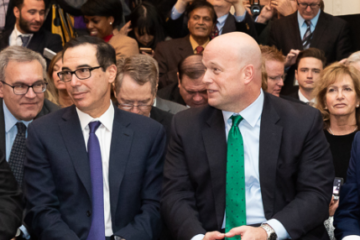 President Trump then named Whitaker, Sessions’ chief of staff, as acting Attorney General rather than Deputy Assistant Attorney General Rod J. Rosenstein, who was next in the line of succession. Whitaker was not Senate-confirmed, and therefore never faced questions about potential conflicts of interest. This elevates the importance of Whitaker’s Public Financial Disclosure Report and OGE Form 278e because they are the only public window into his business ties and potential conflicts. The requested documents will shed light on the extent of any conflicts of interest Whitaker may have and the extent to which he has fully and accurately advised DOJ of those conflicts since his initial appointment as Chief of Staff to the Attorney General. While DOJ has made the most recent certified version of Whitaker’s form publicly available, it has not yet disclosed all prior versions, which CREW requested at the time of his appointed and should have been made immediately available. The requested records that may reveal the motivations behind Sessions' recent decision to reopen investigations into Hillary Clinton’s conduct. DOJ took the unprecedented step of inviting a group of reporters to its offices to view private text messages. CREW requests records concerning the decision.